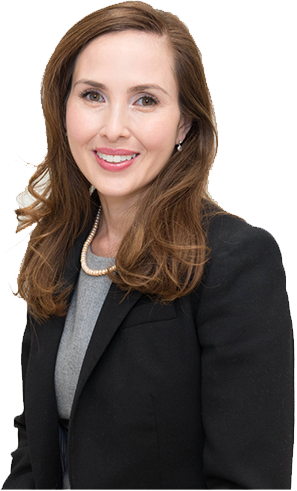 Dr Alison Chiu has special interest in complex cataract surgery and is an expert in refractive vision correction. She has contributed to the success of over 40,000 laser vision corrections performed at the refractive surgical centre, Perfect Vision. Dry eye is a condition characterized by the lack of sufficient oil production from Meibomian glands located within the eyelids. 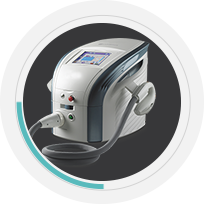 A series of light pulses (IPL) is delivered in a specific manner to stimulate the Meibomian glands to produce oil.